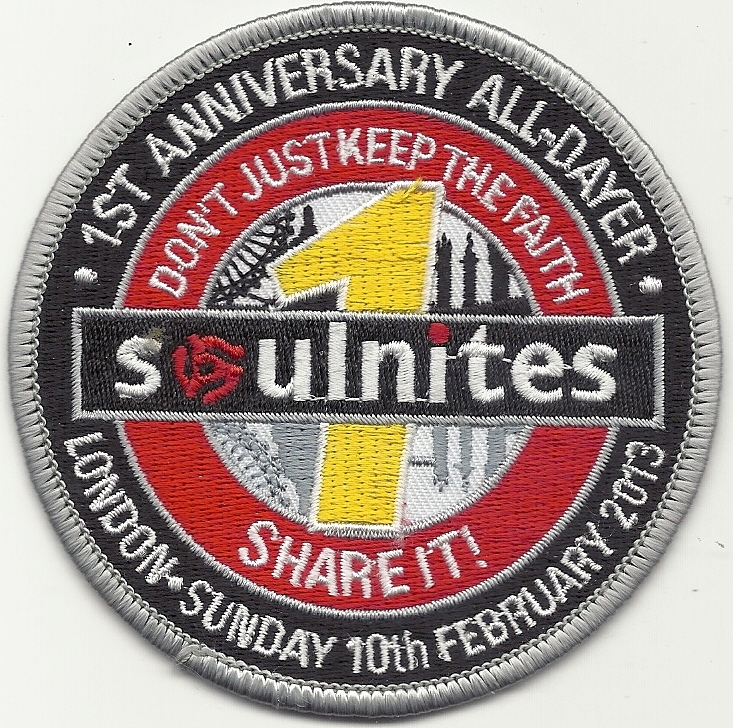 London Soulnites 1st All Dayer Anniversary 10 Feb 2013. 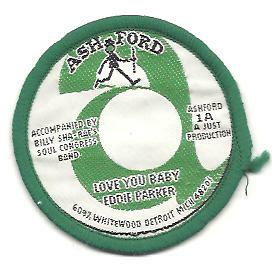 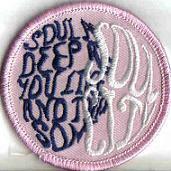 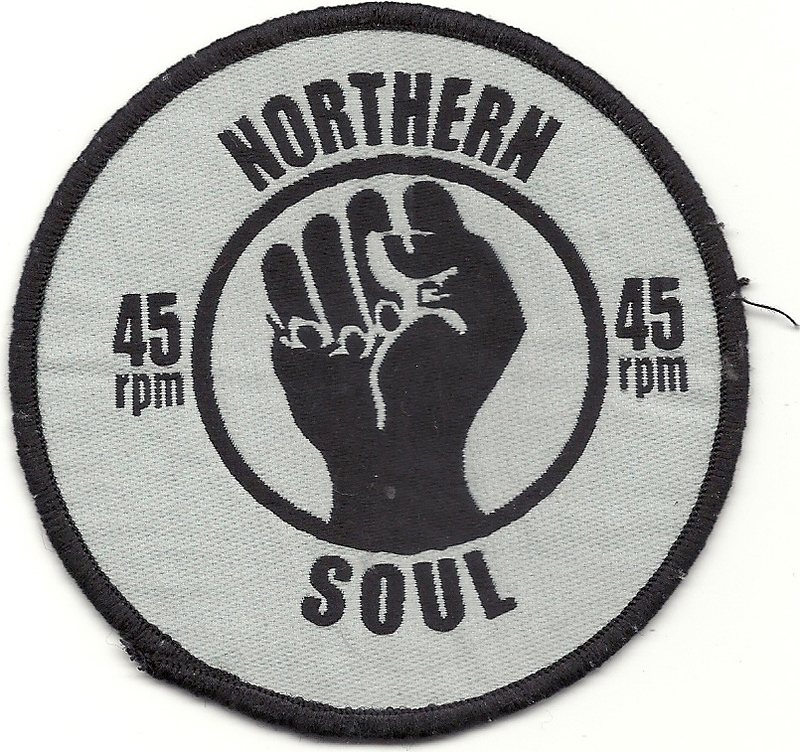 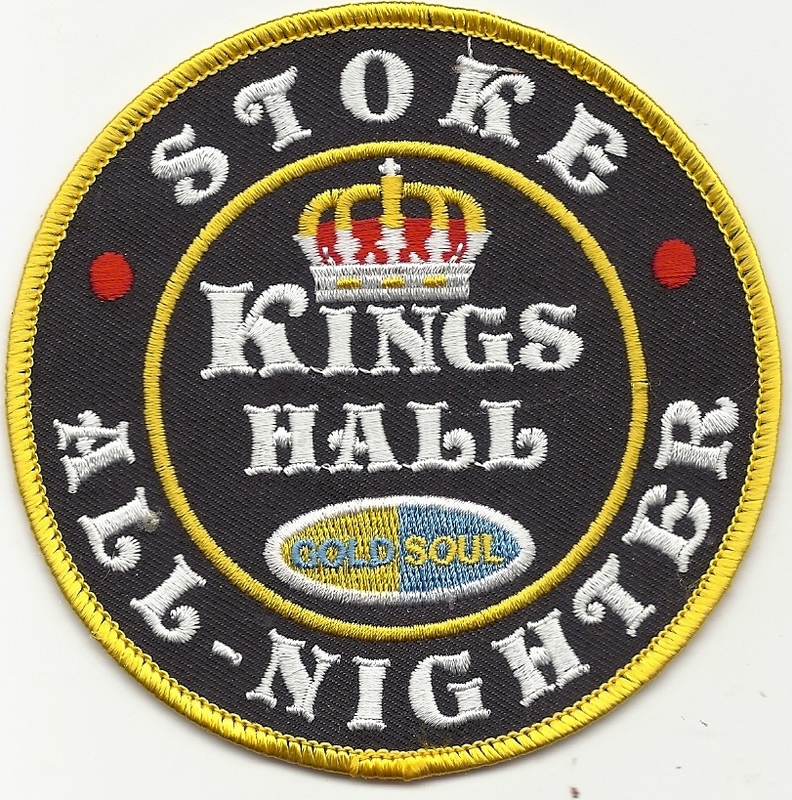 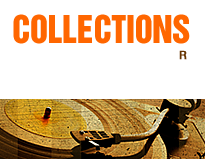 Northern Soul 45 RPM Badge EX. 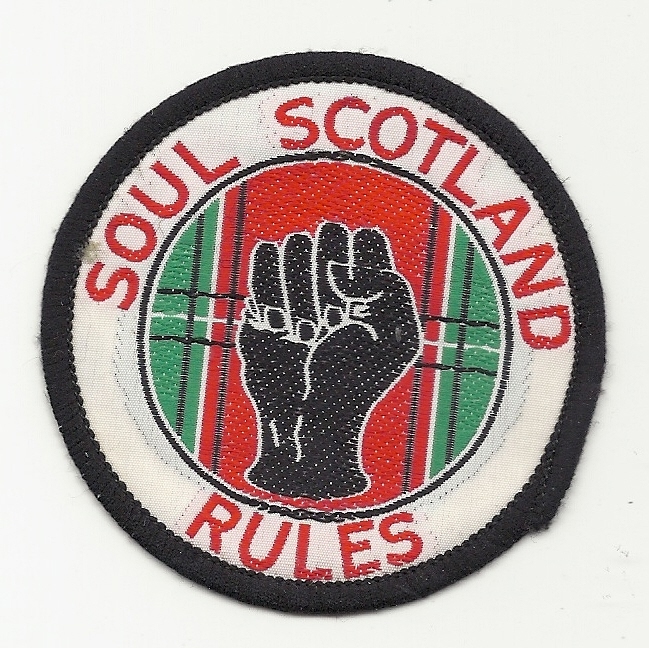 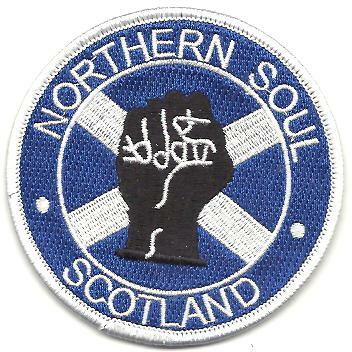 Northern Soul Scotland Pin Badge. 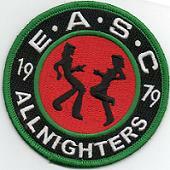 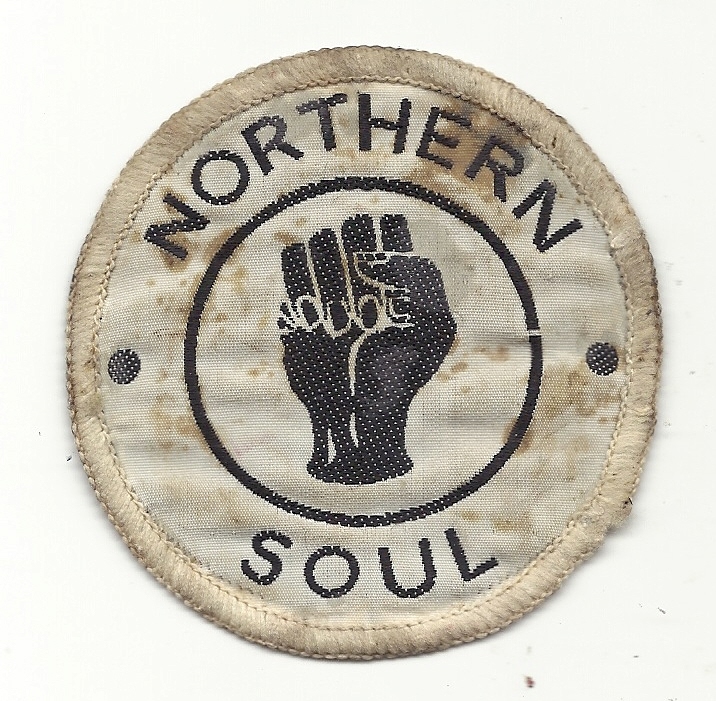 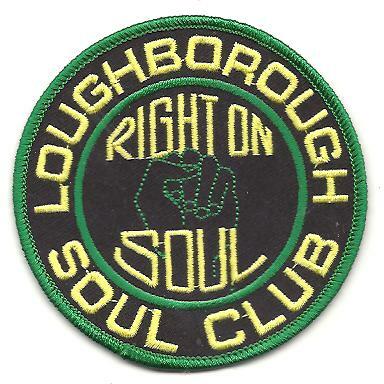 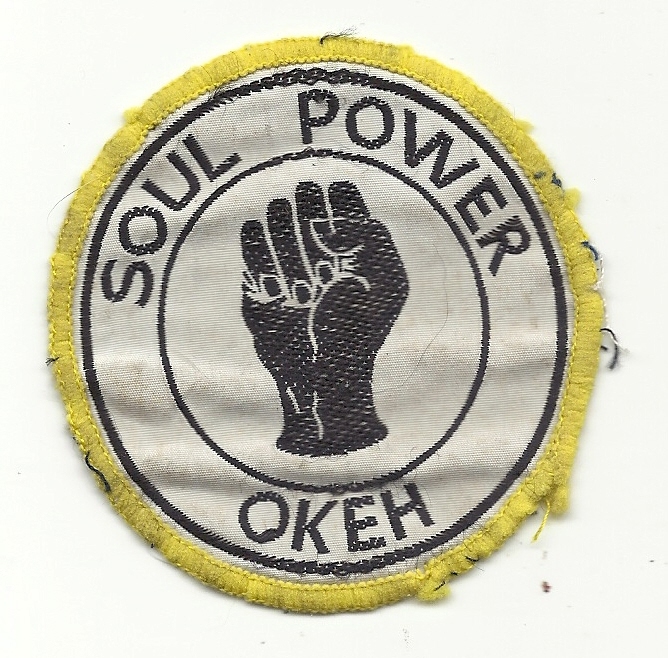 Northern Soul Survivor Pin Badge. 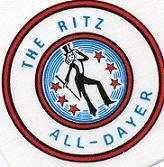 Ritz All Dayer Cloth Badge. 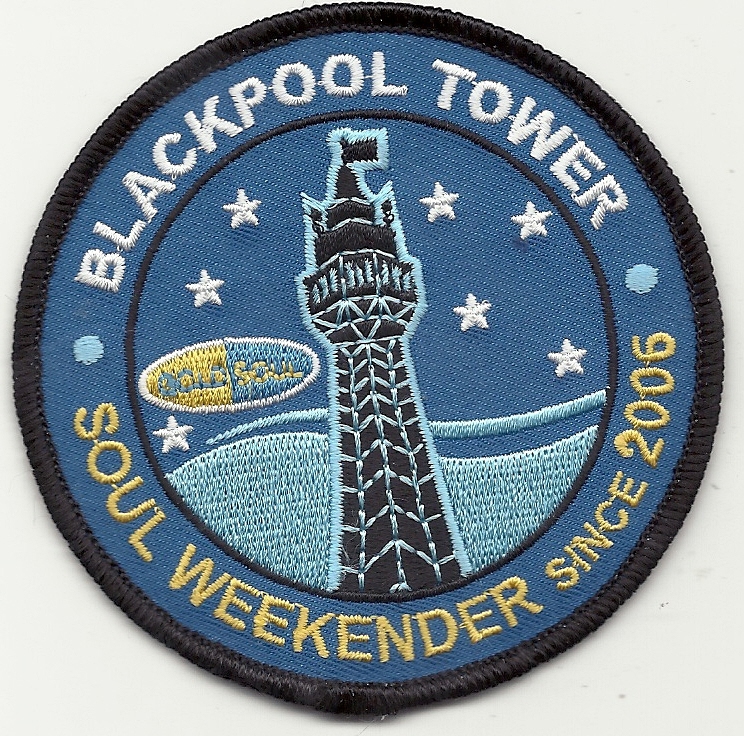 10 cms x 10 cms.